A United Nations official has warned that Gaza’s much needed emergency supplies are running out, blocking vital services in the enclave and leaving civilians’ life at stake. At least one hospital has been forced to shut down for a few hours, and services are being dramatically reduced at others,” said Jamie McGoldrick, the UN Humanitarian Coordinator for the Occupied Palestinian Territory. “Given ongoing blackouts of about 20 hours a day, if fuel does not come in immediately, people’s lives will be at stake, with the most vulnerable patients, like cardiac patients, those on dialysis, and newborns in intensive care, at highest risk”, he added. Mr. McGoldrick called on Israel to end restrictions preventing the import of fuel and for donors to provide immediate funding for emergency fuel, currently set to run out in early in August. 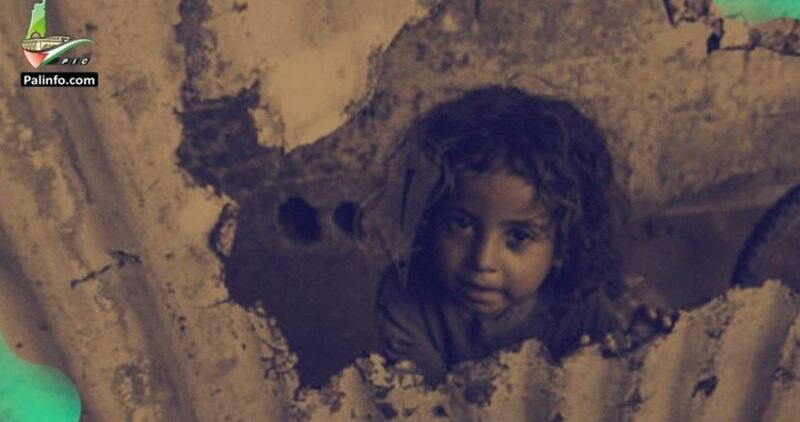 The humanitarian situation in Gaza has been negatively impacted by a tough blockade imposed by the Israeli occupation. Since last Monday, the Israeli authorities have prohibited the entry of fuel into Gaza as part of tightened import and export restrictions, reportedly in response to the launch of incendiary kites from Gaza into Israel, which has caused extensive property damage. According to the World Health Organization (WHO), al-Quds Hospital, which provides life-saving medical interventions for 150,000 people per year, including major surgeries, deliveries and intensive care will be forced to shut down in coming days due to lack of fuel. Other hospitals are likely to run out of fuel within the next few days, thus significantly reducing the provision of essential medical services to the population in Gaza. The Palestinian Ministry of Health already has implemented strict contingency measures: hospitals have reduced diagnostic, sterilization and cleaning services, increasing the risk of infections amongst patients. Due to his critical condition, doctors have prevented anyone, especially relatives and friends from visiting 22-year-old Mahmoud Emad at the intensive care unit, except for a few minutes. Emad was seriously injured by Israeli sniper fire during his participation in a March of Return protest on the eastern border of Gaza two weeks ago. A bullet penetrated his body, causing severe damage to his colon, liver and abdomen. 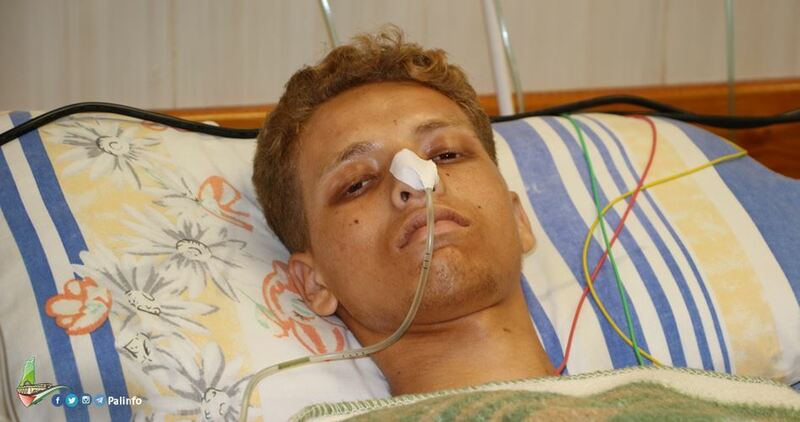 Although doctors performed two major operations on Emad, but his malfunctioned liver and its secretions may lead his body to suffer serious poisoning. His life-threatening condition prompted his family to seek help from the competent authorities to provide him with medical assistance outside the besieged Gaza Strip. Two weeks ago, a reporter for the Palestinian Information Center (PIC) took a picture of Mahmoud Emad in a border area east of al-Bureij refugee camp as he was watching other protesters trying to fly balloons bearing photos of martyrs when suddenly Israeli snipers on the other side of the security fence intensively opened fire at everyone there. The intensive sniper shooting led Emad to fall down, suffering a serious bullet injury in the abdominal area before he was carried by other fellow protesters and then rushed aboard an ambulance to al-Aqsa Martyrs Hospital in Deir al-Balah (central Gaza). “He was injured by a bullet that ripped the colon, stomach and parts of the liver. Upon his arrival at the hospital, he underwent surgery and had 30 centimeters of his intestines removed, and 12 days later, they had to perform another operation on him and removed part of his stomach,” his uncle Hani Emad told the PIC. The gravity of his medical condition lies in the failure of his liver to function properly and doctors warned this would lead Emad to suffer further complications and internal poisoning. For his part, Amer Emad, the father, has appealed to the Palestinian competent authorities and medical organizations to necessarily and urgently help his son have access to appropriate medical treatment abroad. A Palestinian man was killed and hundreds of others were injured on Friday as Israeli occupation forces (IOF) quelled the participants of the 15th March of Return protest east of Gaza. The PIC reporter said that thousands of Palestinians flocked on Friday to al-Awda camps to take part in the protest that was held under the theme “United for Failing the Deal of the Century and Ending the Siege”. IOF soldiers showered the protesters with gunfire and tear gas canisters and directly targeted pressmen and medical crews, the PIC reporter added. Al-Rantisi Pediatric Hospital in Gaza has warned that a life-saving cancer medication known as “Mercaptopurine” has almost run out. This medication is used with other drugs to treat children who suffer from a certain type of cancer, especially acute lymphocytic leukemia. It is a chemotherapy drug that is taken by mouth. Head of the hospital’s blood and tumor pharmacy Talha Ba’lusha explained that each child with leukemia usually needs a course of Mercaptopurine for about two years and the absence of this important drug would threaten the lives of sick children. Ba’lusha added that dozens of sick children receive this medication throughout the stages of their treatment. 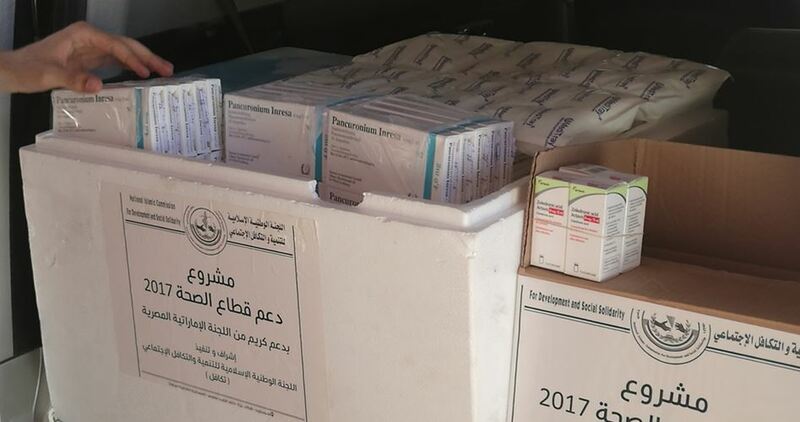 He appealed to the competent health authorities to address this issue and save the lives of dozens of children who suffer from this disease, pointing out that this medication costs in Gaza up to four times the actual price. UN human rights experts have called for a large-scale international response to the overwhelming health care needs of people living in the besieged Gaza Strip, warning that the health sector there has almost collapsed. This came in a report written recently by Michael Lynk, the special rapporteur on the situation of human rights in the occupied Palestinian territories, and Dainius Puras, the special rapporteur on the right to health. The report reminded Israel, as the occupying power, of its obligations towards the population of Gaza and asked it to facilitate their access to health care. According to their report, the health care in Gaza – already precarious in the wake of an 11-year blockade by Israel and periods of non-cooperation by the Palestinian Authority – has been further impacted by the high rate of casualties from Israeli military fire on Gazan protesters since late March. “We are deeply worried by credible reports that treating, and caring for, the thousands of Gazans wounded by Israeli military fire over the past 12 weeks has strained Gaza’s already overloaded health care system to the breaking point,” the experts said. According to statistics by the Palestinian health ministry, the report says, almost 8,000 Gazan protesters have been admitted to hospital recently, with more than 3,900 wounded by live ammunition. Many have sustained permanent injuries, including limb amputations. “It is unacceptable that many of those requiring care, which is not currently available in Gaza, have been denied exit permits to access healthcare outside of Gaza,” the experts said. Out of the 93 applications submitted by Gazans to the Israeli authorities to access health care in the West Bank, including east Jerusalem, only 24 were approved. 49 were denied and 20 are still pending. “Denial of access to urgent health care to seriously wounded Gazans outside the Strip is a violation of the right to health,” the experts stated. According to the experts, many hospital patients in Gaza have been discharged prematurely to allow for new casualties to be treated. About 6,000 elective surgeries have been postponed. Essential medicines and specialized surgical care are running short, and long-term rehabilitation services are being severely strained by the many Gazans with limb amputations and serious injuries. The disabling impact on the injured and the financial burden on them, their families and the Gaza health services is huge. While international fund-raising has gathered more than $US6 million to meet some of the immediate needs, almost $US13 million still needs to be raised, the experts said. The funds are required to deploy emergency medical teams, to ensure pre-hospital care by trauma teams, to purchase much-needed medicines and to enhance the rehabilitative services for post-operative casualties. The UN experts lauded the response by international and local health NGOs and UN agencies to the crisis in Gaza. They pointed to the work of these organizations to provide the timely delivery of health care teams, medicines, health supplies and assistive devices. “We endorse the call of the UN secretary-general for Israel to end its unlawful blockade and to be an active partner to enabling Gaza to rebuild its economy and resuscitate its health care sector,” the human rights experts said. “The short-term responses to Gaza’s current health crisis must go hand-in-hand with decisive steps to change Gaza’s future for the better. 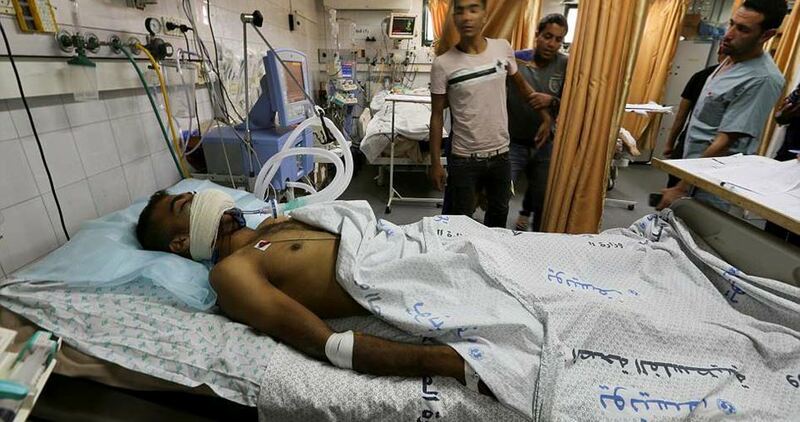 How many Gaza medics must die before Israel's crimes are acknowledged? "We have one goal: to save lives and evacuate [wounded] people." These were the words of 21-year-old volunteer paramedic Razan al-Najjar in an interview with The New York Times last month. Today, she lies buried after being shot in the chest by an Israeli sniper. At the time of her killing, Najjar’s hands were in the air as she moved towards an injured protester, wearing her white medical coat. This was obviously no deterrent to the Israeli sniper who killed her, and it is indicative of the Israeli army's culture of plain disregard for basic human rights, wanton intention to harm and flagrant abuse of power. The Fourth Geneva Convention, to which Israel is a signatory, has protocols that afford special protections to medical personnel and humanitarian staff. It also guarantees respect for their freedom of movement and ensures that they are granted all necessary material facilities to perform their duties, including the removal of victims and attending to and transferring injured and sick civilians. Besides breaking international law, Najjar’s killing violates human decency. The Israeli military said that it would investigate her death, but added that its troops worked “in accordance with standard operating procedures”. To actively target and kill a healthcare worker - as, surely, we cannot excuse the shooting of a medic through her chest as collateral damage - truly transgresses all bounds of barbarity. As a doctor and human being, I can say with confidence that Israel has crossed all limits with its latest actions. This is a dangerous, slippery slope of amorality and brazen disregard for consequences. Tens of thousands of Palestinians have been protesting in the Gaza Strip since 30 March, intending to shed light on the Israeli-Egyptian blockade of Gaza, and also calling for the “right of return” for the 750,000 Palestinian refugees displaced by the 1948 founding of Israel. I had the privilege of visiting Gaza as a medical student in 2013. Evident in all facets of daily life was the effect of Israel’s blockade, resulting in a shortage of all supplies, especially medical. Also evident was the fallout from its routine massacres and bombardment of the civilian population. Gaza’s al-Shifa hospital was as short-supplied and struggling as all of the public hospitals where I've worked in South Africa. How Shifa has managed the stream of casualties since 30 March is baffling. Any healthcare system in a First World country would struggle under the burden of treating as many gunshot wounds as Gaza saw in a single day - yet Gaza’s medical system, which for years has been on the brink of collapse as a result of the Israeli blockade, has coped amazingly well. The protests along the Gaza border have injured thousands of people, including hundreds of children. Many were injured by live ammunition. Among the dead was a paramedic from the Palestinian Civil Defence, shot on 14 May on the way to rescuing an injured protester. Between 13 and 20 May, another 24 medical personnel were injured - eight by live ammunition, six by bullet shrapnel, one by a tear gas grenade and nine by exposure to tear gas, according to a report in Haaretz. These are just some of the dozens of medical personnel who have been injured since the peaceful protests began. While these may read merely as statistics to some, I am flabbergasted by the abolition of the sanctity that usually accompanies being a healthcare worker. We take oaths, dedicate countless hours and sacrifice so much in the hopes of serving humanity. Najjar was dedicated to this cause completely, and Israel’s actions were beyond unethical. Why Israel is not held to the same standards of morality as the rest of the world is a question that has long been left unanswered. The United States has contributed to this situation by vetoing a United Nations Security Council resolution that would have condemned Israel’s use of “excessive, disproportionate and indiscriminate force” against Palestinians. As long as these two countries continue to disregard all basic human rights, there is little hope for peace in the region. 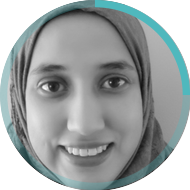 Healthcare workers in Gaza put their lives at risk to an extent greater than many other healthcare workers across the globe. By staying on duty for the civilian population of Gaza, they knowingly jeopardise their own lives - and yet every single doctor I met in Gaza indicated that this was a sacrifice they would make over and over again. 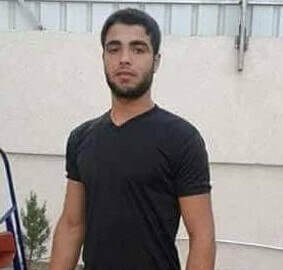 Najjar will forever be immortalised as a hero, but how many more young people must lose their lives in the line of duty before the Israeli occupation will be recognised for the monster it is? - Dr Aayesha J Soni is a medical doctor and member of the Media Review Network (MRN). Her article appeared in the Middle East Eye.